With regard to the cancellation of the Drag Story Time event in June, we wish to clarify that the cancellation was due to our significant concern at the high level of degrading, inappropriate comments on social media about the performers and library staff. Health and Safety is always at the forefront of our concerns. We would like to reassure the public that this event was age-appropriate and family-friendly. 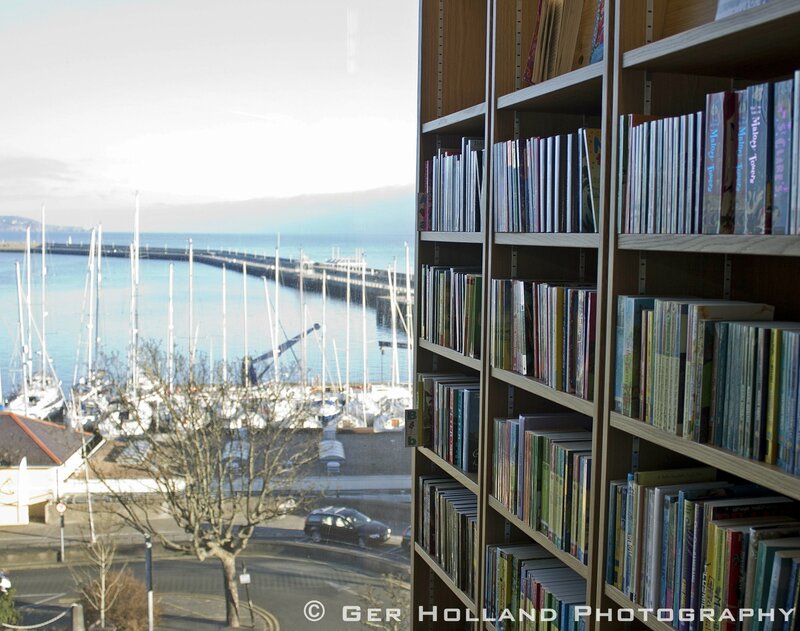 dlr Libraries remain safe, inclusive and welcoming places for all and offer a diverse, cultural programme.